Francisco Piñeiro (Vocals) snd Dakota Swartz (Bass) have been powering through those long Erie winters and have not disappointed. Don’t let their bubbly personalities fool you because these boys can shred. 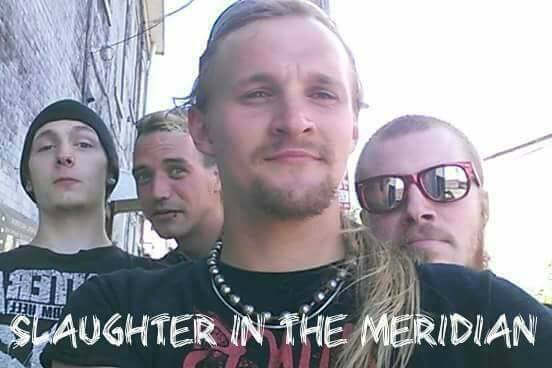 ‘These Scars” can be heard below and you can follow the links for purchase and to follow Slaughter in the Meridian on all social media. Yep, that is awesome..Really dig these guys!